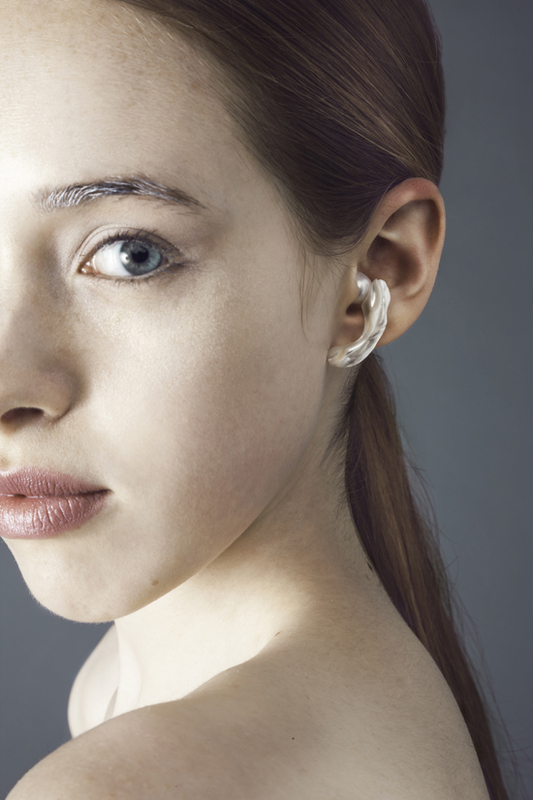 Here we feature the final part in our series of short interviews with designers from the Central Saint Martins Jewellery 2014 show, including in this article – Sylvia Zhang, Tresy Liaunardy, Vicky Lew, Yerin Jeon and Ying Lola Lou. 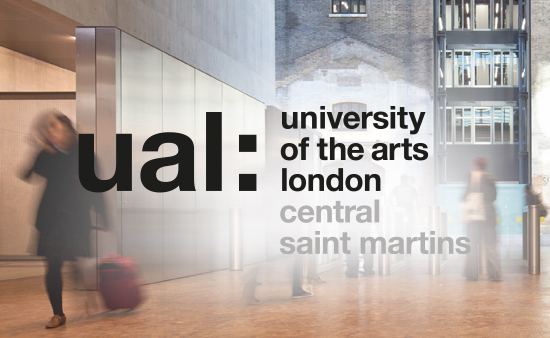 For the second year, we have been working with the students designers of the Central Saint Martins Jewellery Design course. We will be awarding a Winterson Prize to one of the students for 'The Best Use of Pearls' at Jewellery Awards Evening on 19th June. Read about some of the other designers in Part I, Part II and Part III of our interviews here. Discover the Winner of the Winterson Prize 2014 here. My name is Sylvia Zhang. The aesthetic of Taoism’s simplicity and the philosophy of worshipping nature. Pearls have great possibilities and can work really well with different concepts. I will be pursuing higher academic qualifications. Name one jewellery toolbox essential that you can’t live without. My files in different grades. Name your favourite place for design in London. I am from Indonesia, I was introduced to the world of jewellery by my mother, because of her profession. I believe in handmade jewellery and the journey of making the piece itself. I was inspired by United Kingdom itself, which is a beautiful country with rich backgrounds and stories. I have discovered that pearls are very versatile, the rich colour and lustre can be combined with any material. I would like to learn more about fine jewellery making. I am a Malaysian-born and bred girl. I grew up surrounded by shoes – Dad's a shoe designer and Mum's very lucky! I initially planned to pursue a shoe design course but decided on jewellery instead (much to my Dad's amusement), just because I wanted to work on different parts of the body rather than just on the feet. My collection Flight was inspired by a photo I took of a bird in Hyde Park. It was spreading its wings before it flew away. It's such a lovely transient moment and I like to preserve such moment in pieces of jewellery. The pearl has a luminescence that is unlike other gem, never failing to add a touch of luxury to any piece. A t-shirt will instantly look regal and elegant with pearls sewn into them. Having my own studio would be nice. I'd like to see Tilda Swinton wearing my pieces. My gold baby ring, which I now wear as a pinky ring. 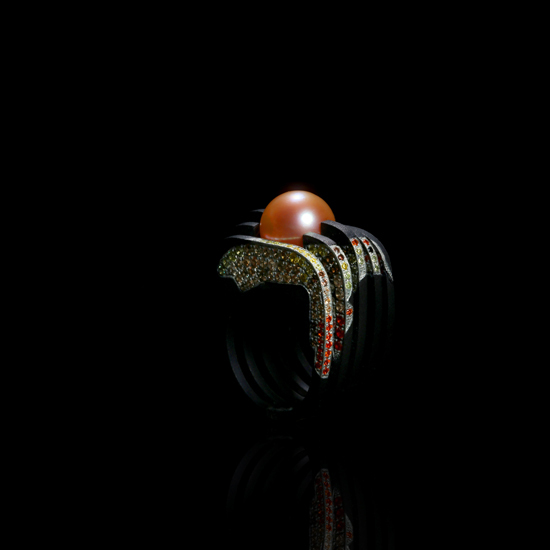 Gijs Bakker for his interpretation of jewellery, always unexpected and very clever. My handy Dremel torch, it's also good for the occasional creme brulee. The Victoria and Albert Museum, I get inspired by different things each time I visit. My name is Yerin Jeon, I come from South Korea. 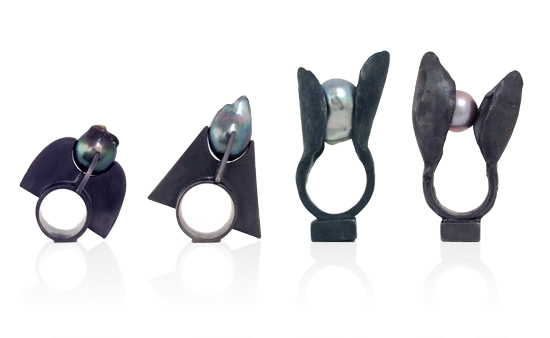 I studied fine arts in Germany and then came to London to study jewellery design at Central Saint Martins. I am a designer and a creative. Attempt to visualize the invisible. Especially the sound of silence, which is interpreted internally and externally in this collection. Wearing the piece, from the other side, people can visually trace the flowing lines of resonance around body. I researched more about how pearls are created and chose to focus on their shell, where they are formed. I also looked at how pearls can function as a medium to allow sound to remain trapped within them. Furthermore, I was surprised to find out that when pearls are worn as earrings, they give a soft and comforting feeling. I would perhaps like to work for a fashion brand because I am interested in how they accentuate the properties of textiles and the beauty of objects around us. You create your opportunities by asking for them (Patty Hansen). My name is Ying Lola Lou, born and raised in China. I am interested in observing the people, living things or anything that might catch my eye. 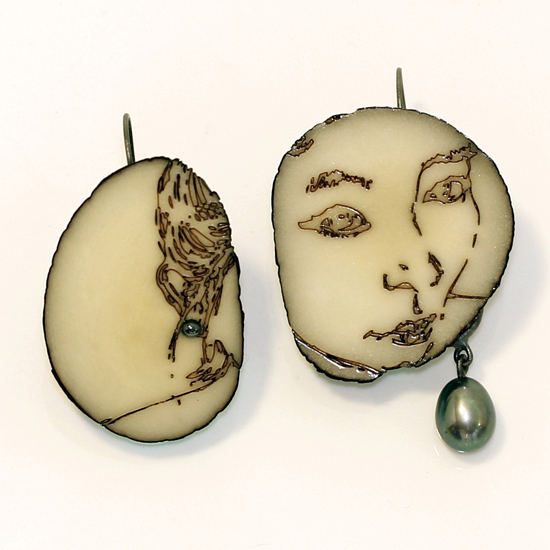 The idea of this project is to turn my drawings into jewellery or wearable accessory pieces. This is my own way of capturing my memories. The drawings are portraits of my friends, of hands holding or picking up a stone. As most of the pieces (with drawings on them) are quite flat, I am playing with the components, to add some other element such as branches cast from metal, pearls or wire frames that continue the drawing. Pearls are not as fragile as I imagined they would be. And you can’t glue pearls onto the silk thread because the silk thread breaks apart after the glue dried. I would like to learn about ceramics.